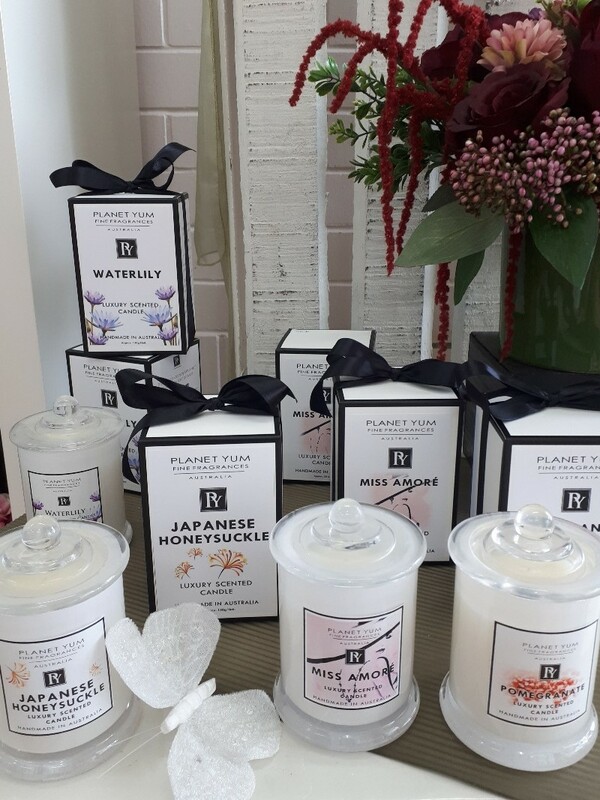 Gorgeous range of Australian handmade scented candles. 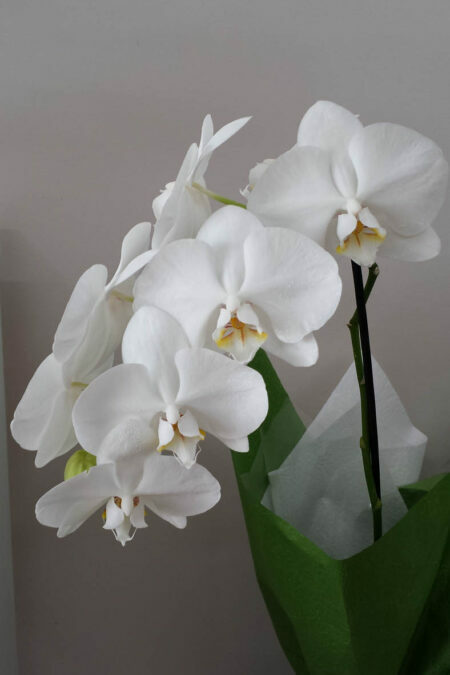 Non toxic and the finest nature identical fragrance ingredients. 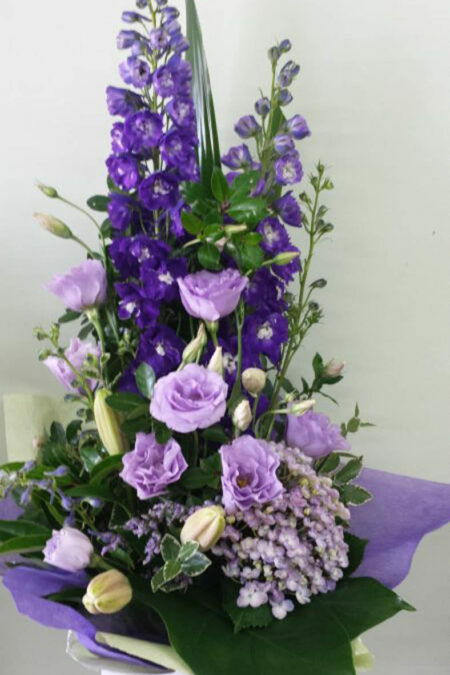 Fragrances include Japanese Honeysuckle, Waterlily, Pomegranate and Vanillaberry. Luxury scented candle. Australian made, non-toxic wicks and nature identical fragrance ingredients. 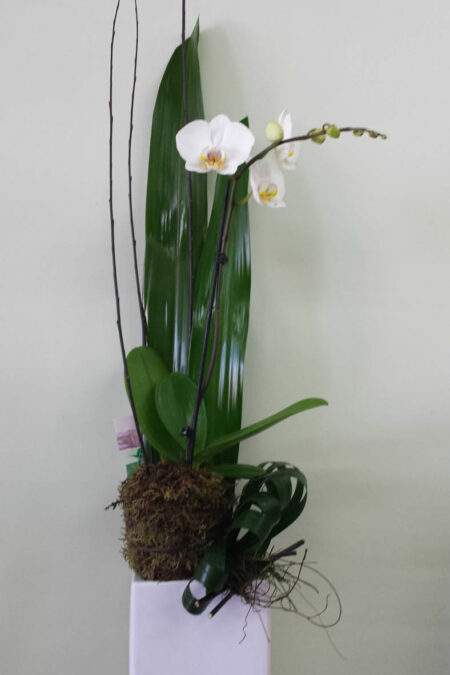 A modern presentaion of a potted Phal orchid in a ceramic pot with sticks and tropical foliages. 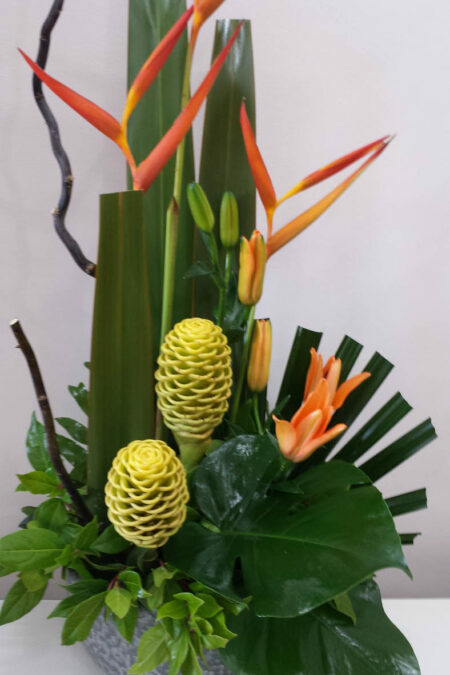 This popular garden style basket can be designed in a variety of colours and is a great way to bring the “outdoors in”. 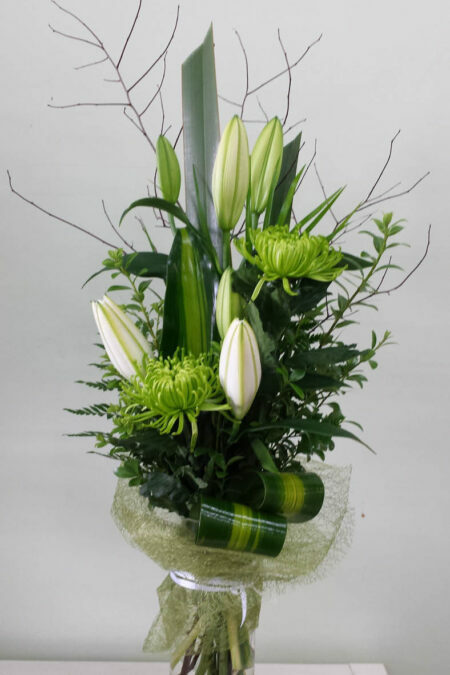 Tall and elegant, a lovely mix of flowers in autumn shades presented in a tall glass or ceramic vase. 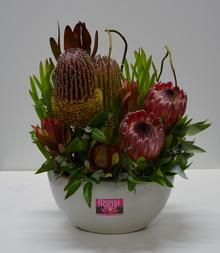 Very popular compact design with a mix of native flowers in a curved ceramic pot. 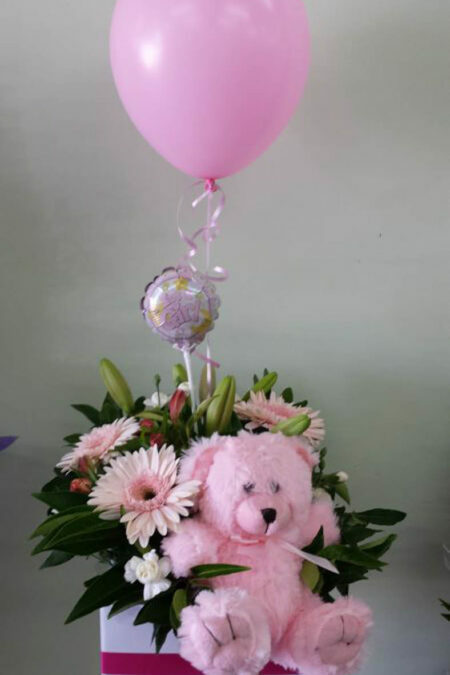 A baby boy blue or baby girl pink box design, complete with teddy bear and balloons. 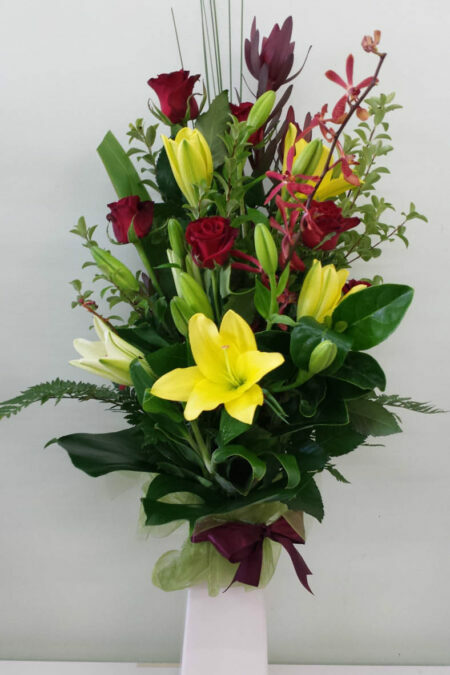 This classic favourite is a lovely selection of seasonal flowers arranged into a basket. 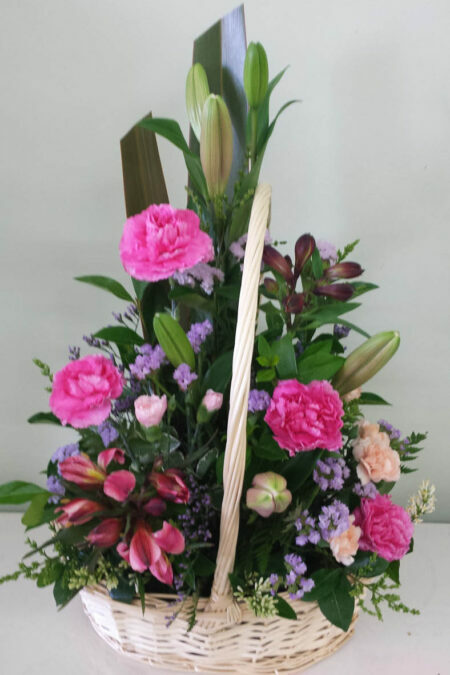 Stunning combination of pastel flowers in an elegant glass vase. 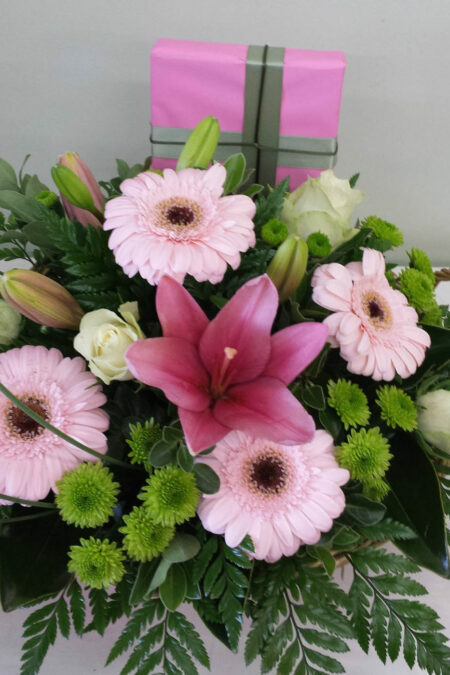 A beautiful basket of flowers with gift wrapped quality chocolates. 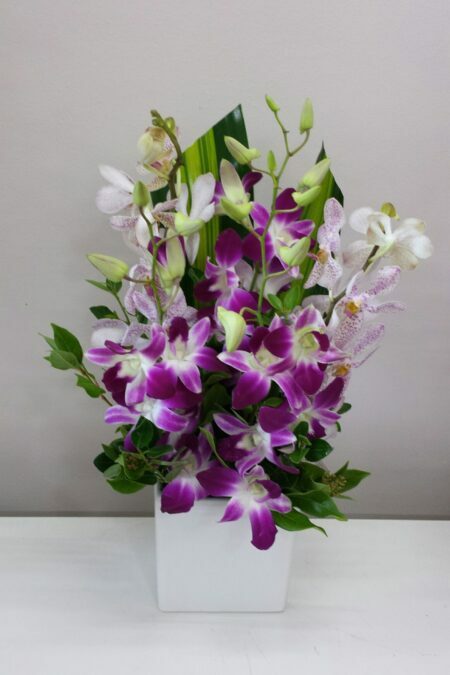 Long lasting Singapore orchids arranged in a ceramic cube. 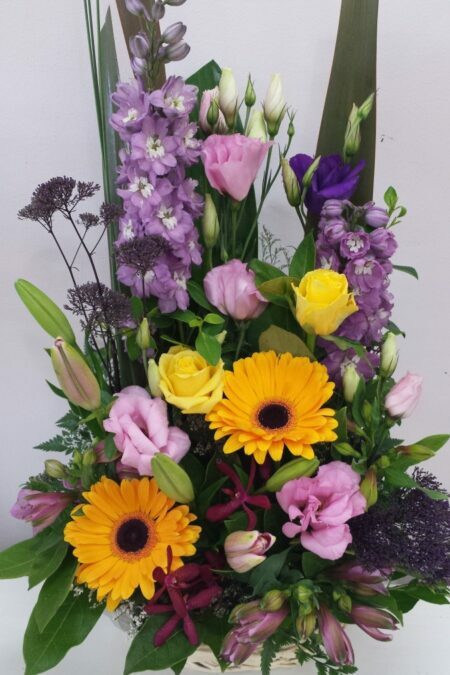 A mix of beautiful fresh blooms in any colour combination you choose! Website Design | by Luke Hadaj.